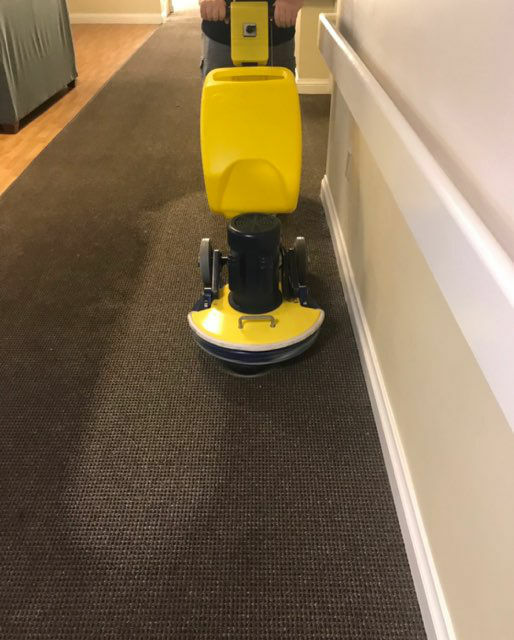 Commercial carpet cleaning is similar to residential carpet cleaning except that certain types of cleaning processes have proven to be more efficient in a commercial setting, and with carpeting used in commercial buildings. 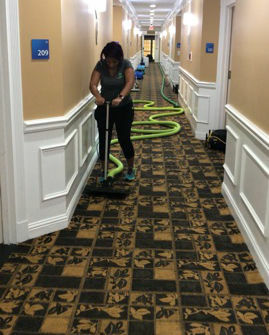 Depending on the carpeting and situation, we make adjustments to solutions we apply and the equipment utilized as we use our specialized knowledge to provide high-quality commercial carpet cleaning and protecting. We use both hot water extraction and “low-moisture” cleaning methods such as an orbital cleaner with encapsulation technology. 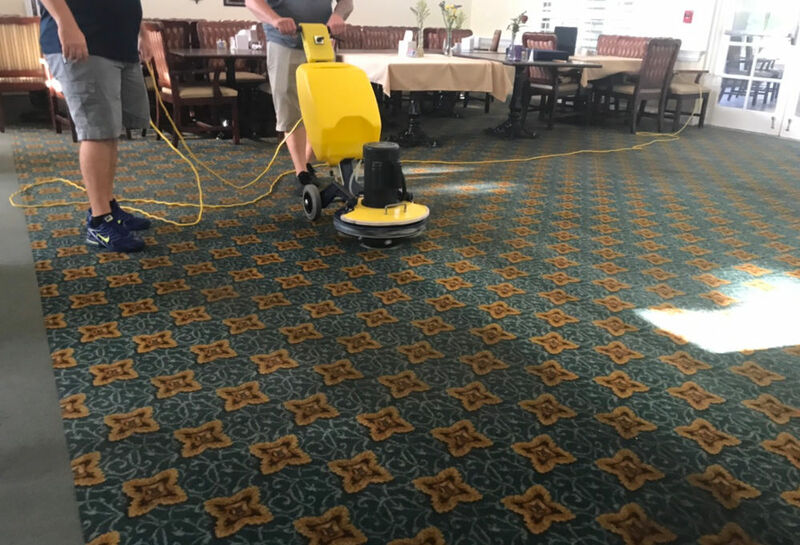 As each commercial carpet and setting can vary greatly, so do our cleaning tactics. To make sure we don’t inconvenience your customers or staff, we are happy to accommodate after hours cleaning as well.